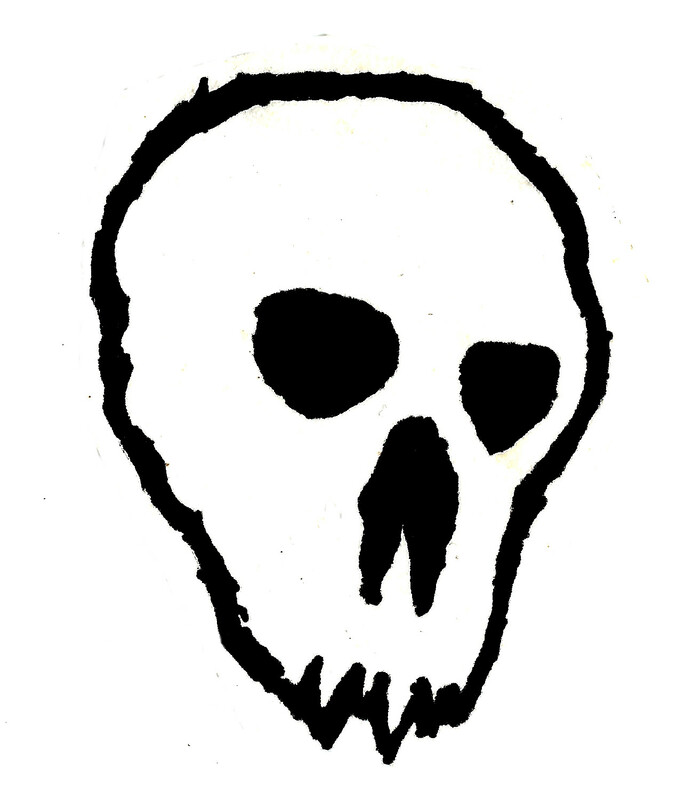 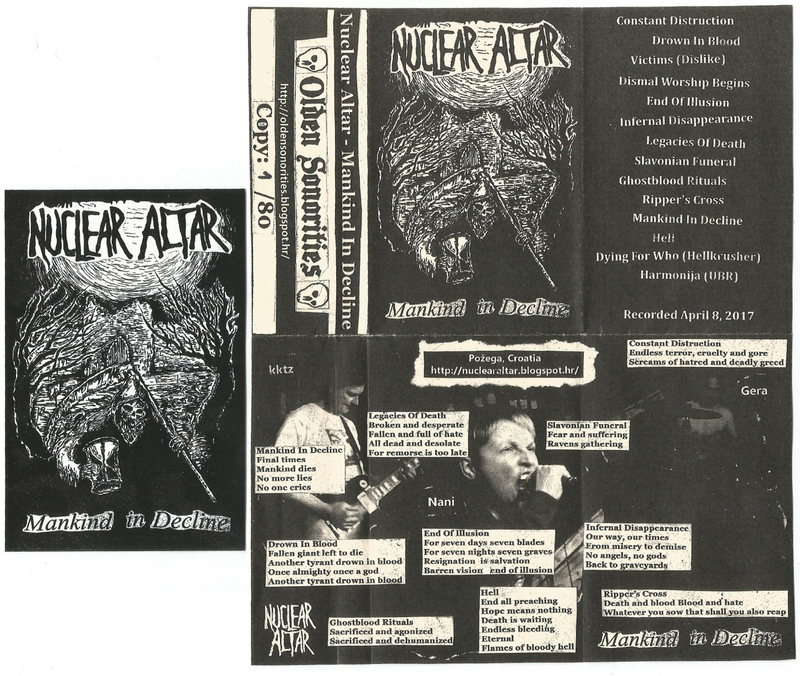 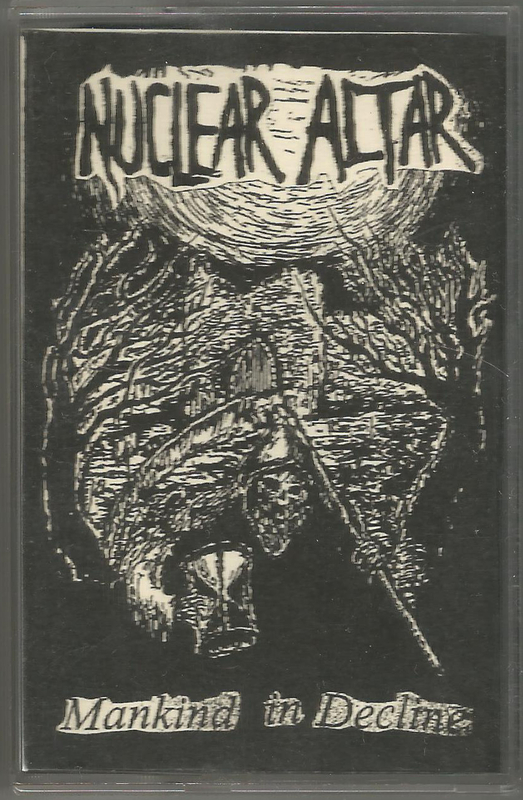 Olden Sonorities: Nuclear Altar - Mankind In Decline - Demo Tape with Sticker is Out! 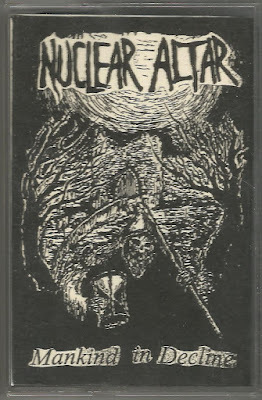 Nuclear Altar - Mankind In Decline - Demo Tape with Sticker is Out! 20 Kuna / 3 Euros Available on Bandcamp or Discogs.